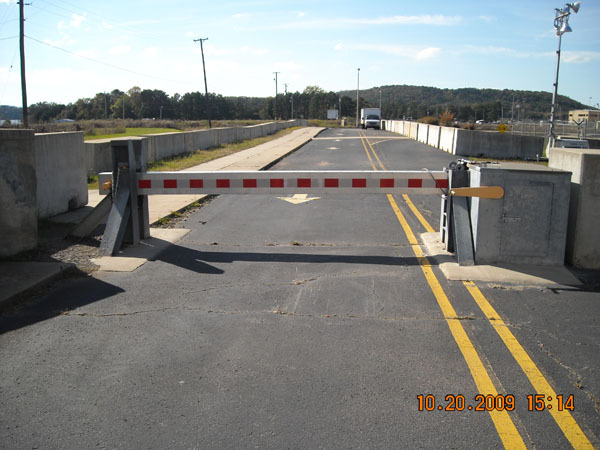 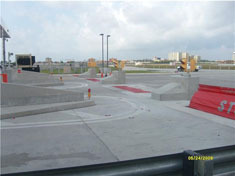 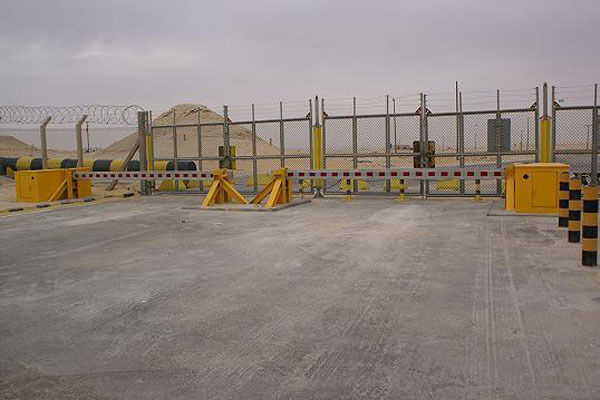 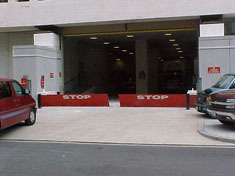 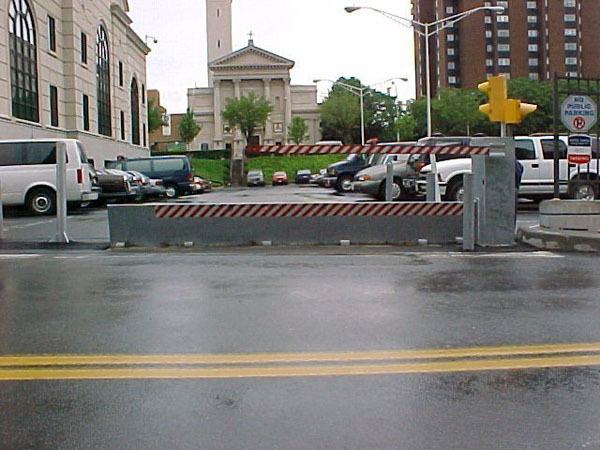 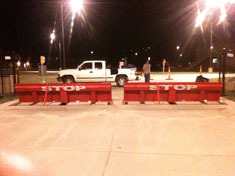 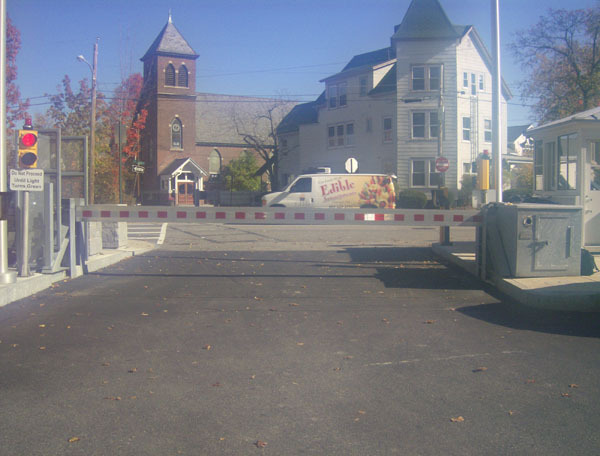 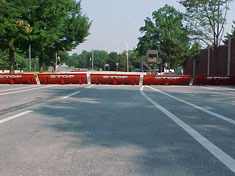 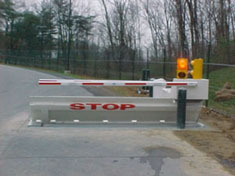 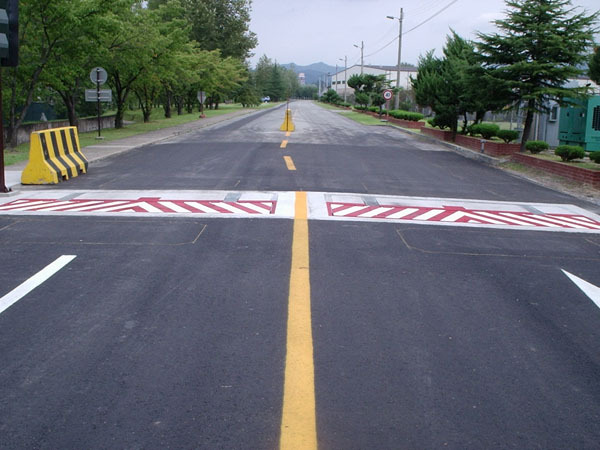 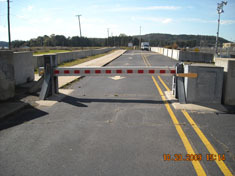 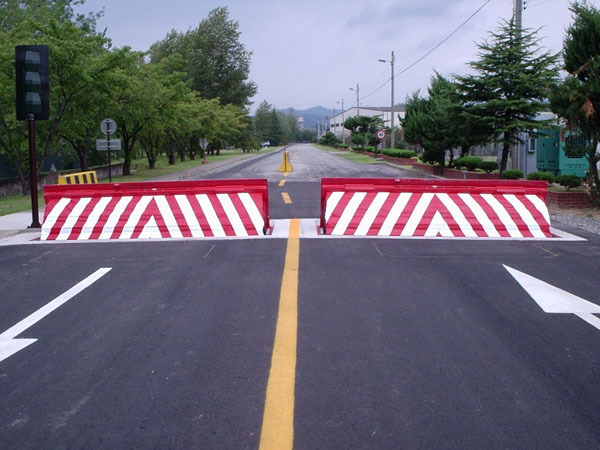 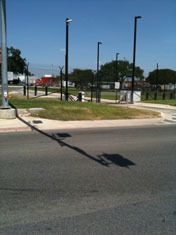 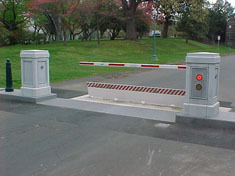 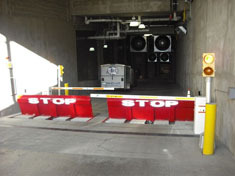 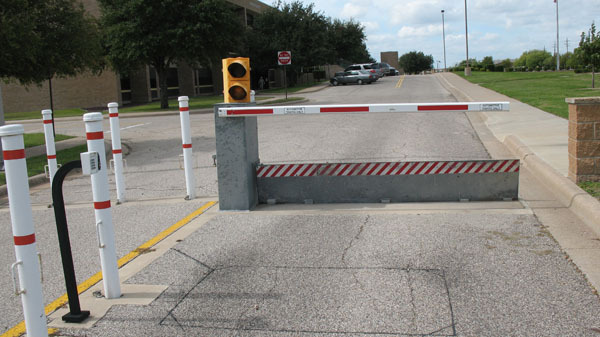 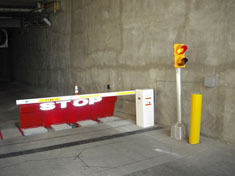 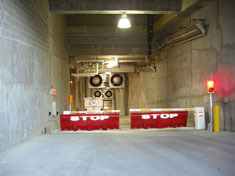 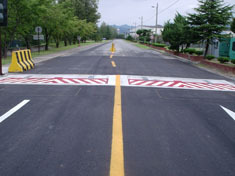 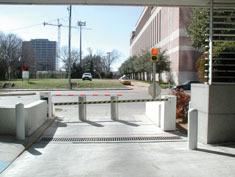 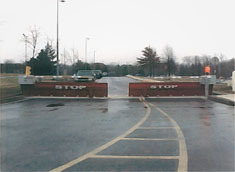 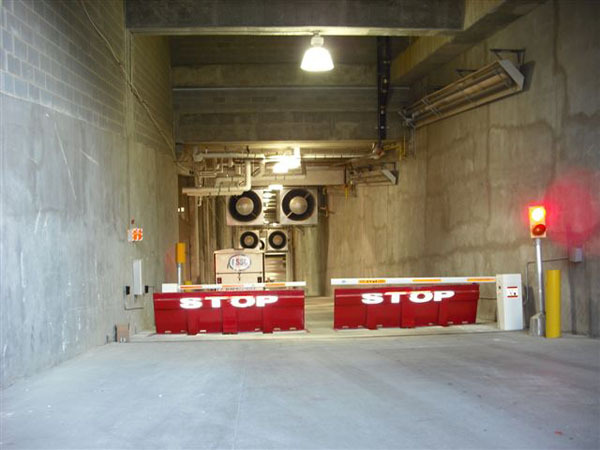 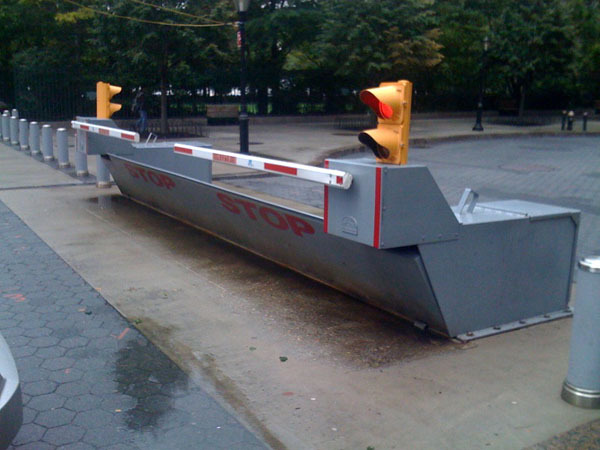 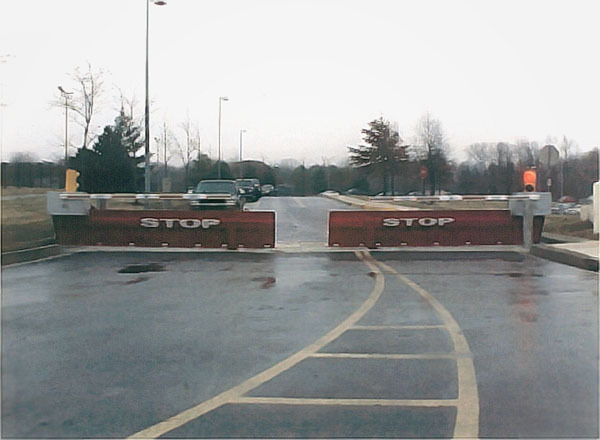 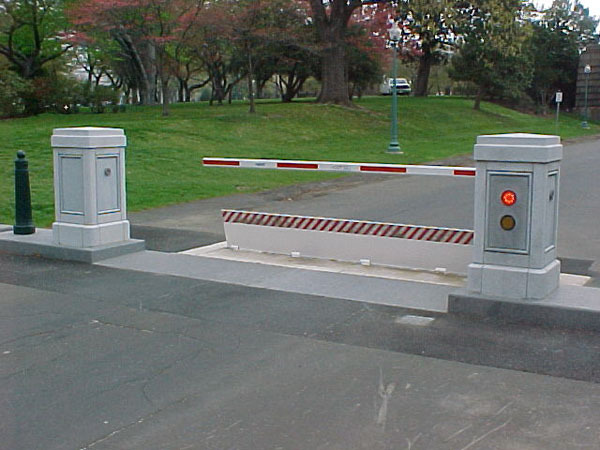 To ensure the highest level of protection for facilities, crash-rated vehicle barriers are essential. 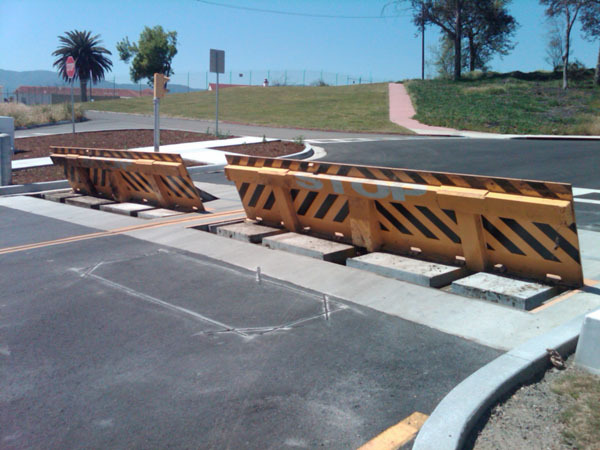 The ratings specify how effective the barriers will be in stopping crash vehicles. 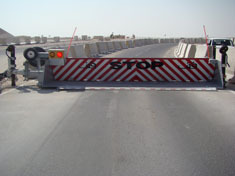 They are available in a wide variety of styles and designs to suit a wealth of different needs and purposes.